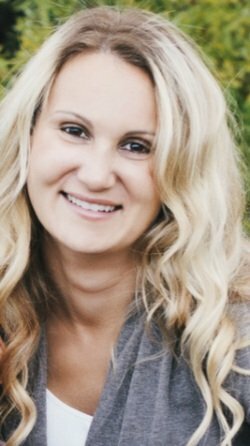 Dr. Michelle Vandegriend | Welcome! 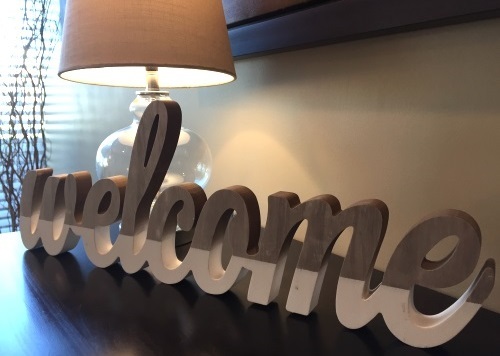 I am Dr. Michelle Vandegriend or as many clients like to call me "Dr. Michelle". I am a registered psychologist in private practice providing professional counselling services in St. Albert, Alberta. I am passionate about helping people live happier lives individually and in their relationships. In my work with clients I value a collaborate approach - that means us working together to clarify and take steps towards your goals as well as ongoing feedback to ensure we are on track. I also value timely services where clients can contact me directly and not have to wait long for an appointment.  I believe that each person and couple is unique, and based on the presenting issue(s) I draw on a variety of counselling modalities to help clients move toward their therapeutic goals. I use an integrative approach which not only focuses on a client's presenting issue or problem but sees the "whole person" factoring in physical health issues, couples relationship, social and familial dynamics, culture, community, and spiritual aspects. Clients often comment that I am easy to talk to, down to earth, non-judgemental, and I incorporate a practical approach - "it makes sense". I also focus on clients' inner strengths to help them in healing, growth, and change. 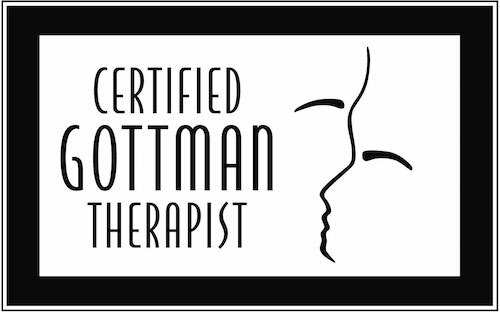 In my practice I offer safe and supportive services that integrate evidence-based approaches grounded in psychological research, experience, and the highest standards of quality training to best serve clients' therapeutic needs. I am dedicated to helping people feel better about themselves and their relationships and to lead healthier lives within their community. I provide accessible, upstanding service in a counselling environment focused on excellence, expertise, and integrity.